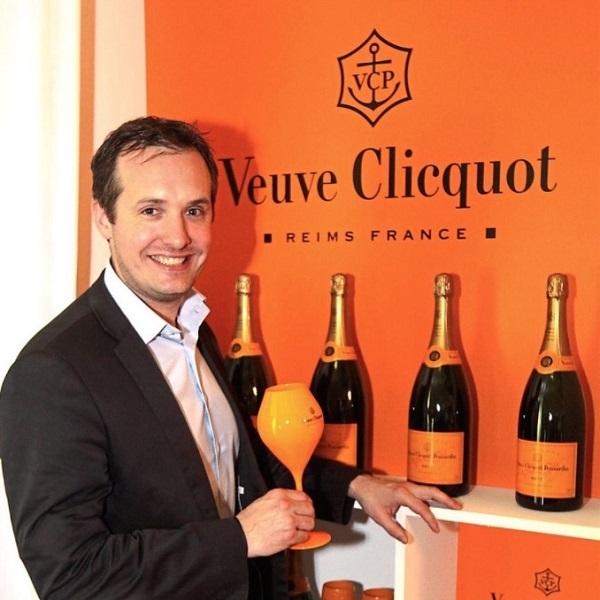 Get an insider’s view into how Champagnes are built with Pierre Casenave of Veuve Clicquot. 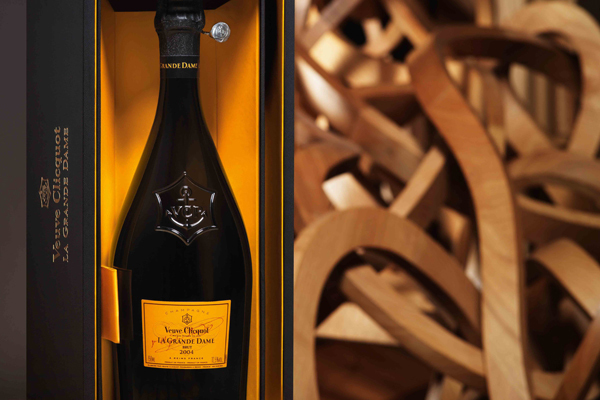 Pierre will use wines from particular plots and vintages to show how they create Veuve Clicquot NV Rose and Veuve Clicquot La Grande Dame. See what characteristics he looks for in creating a blend and get a rare taste of the building blocks for this iconic brand’s Champagnes.